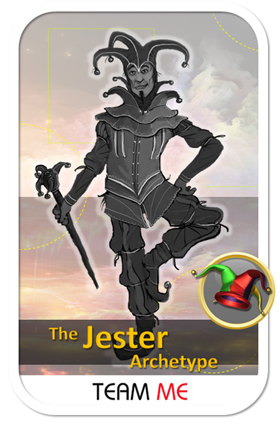 The Jester excels at finding the funny side to any situation. Refusing to get too serious, they share their light-hearted view of life with all those around them - though not all may find this welcome! They are colourful and playful, determined to live life like it's a game. They take great delight in the comical, the ironic and the absurd. Boredom, rigid routines and monotony will often spur them into action. ​Transform your personal and professional effectiveness by taking time to develop your awareness of the Jester Archetype. 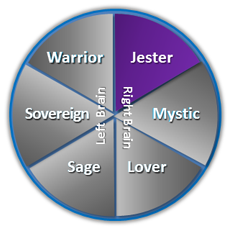 When you understand the Jester's unique values, their way of looking at any given situation, the way they conduct themselves and the specific language they typically use, you'll come to appreciate how a new approach in your own life can achieve very different results. 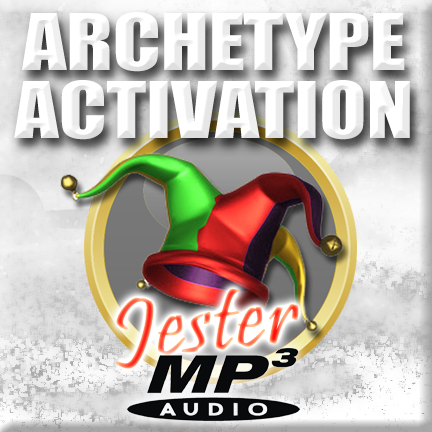 ​With powerful narration and music by the Los Angeles Philharmonic Orchestra, this audio has been designed for repeated usage to help you develop this vital character and to boost that energy whenever you most need it. 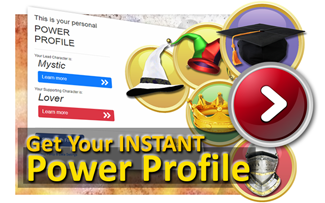 This can change the way you view and approach any situation, providing you with many more empowering choices that will open the way for greater achievement in life.